All Because of You gets a 5-star badge! 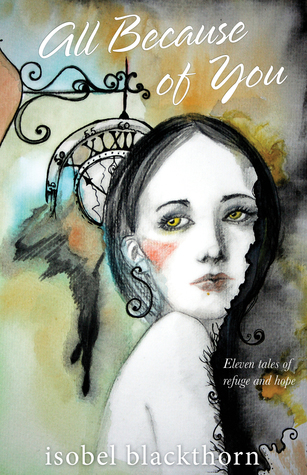 All Because of You: Eleven tales of refuge and hope received this awesome badge last month! You can buy from Amazon and all good bookstores.